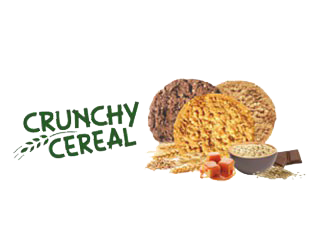 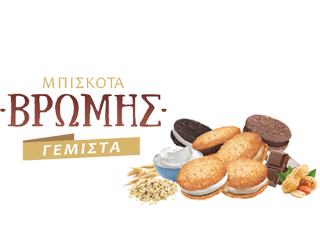 Once again, Violanda will participate in the Food Expo Greece 2018 International Food and Drink Exhibition. 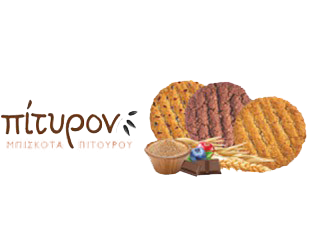 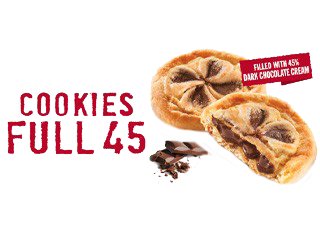 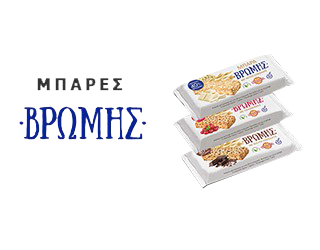 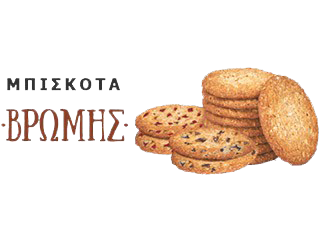 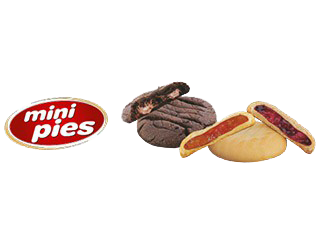 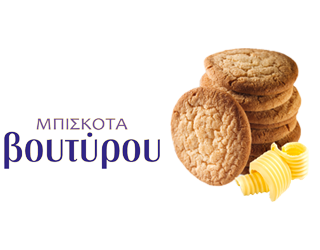 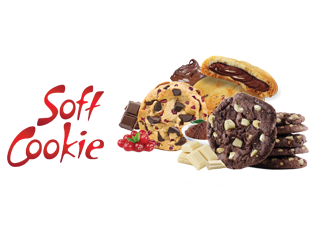 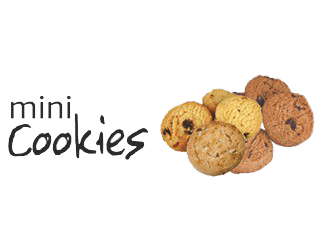 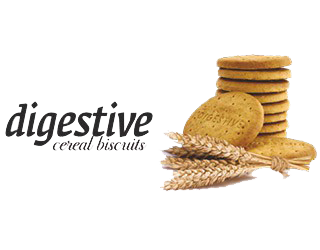 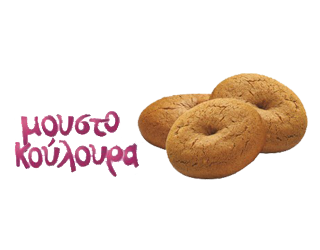 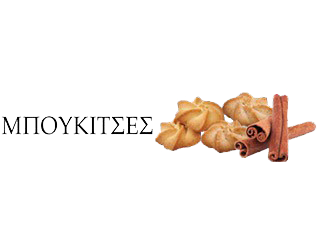 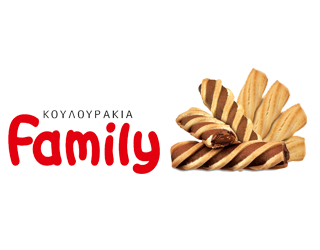 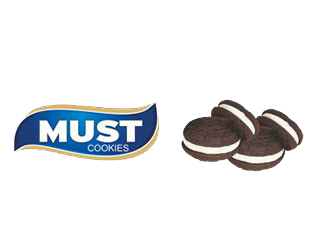 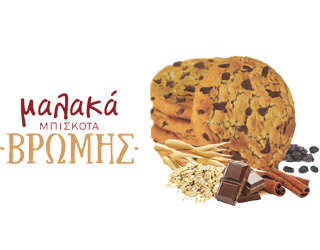 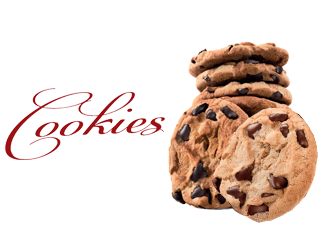 Violanta wins european ethers with Soft Cookies being offered in Aegean Airlines' customers. 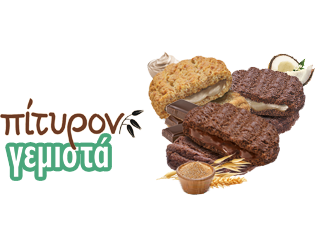 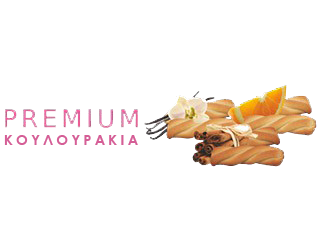 VIOLANTA will also participate in the 3rd International Food and Drink Exhibition "Food Expo Greece", which will be held from 19 to 21 March 2016 at the Metropolitan Expo. 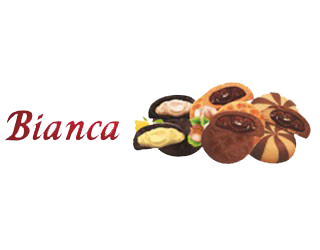 Violanta will participate in the largest exhibition for professionals of the Hospitality and greater food industry. 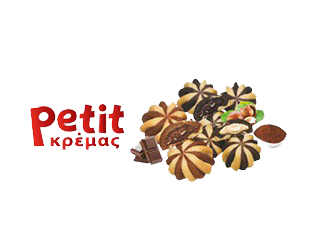 Come and meet us, Hall 4 Stand C14.